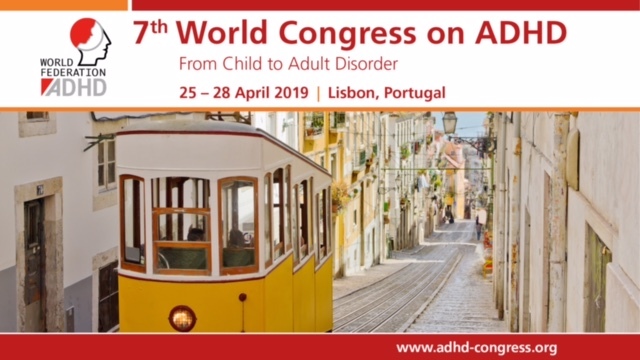 European Network Adult ADHD – Behavioral responses to anxiogenic tasks in young adult rats with neonatal dopamine depletion. Behavioral responses to anxiogenic tasks in young adult rats with neonatal dopamine depletion. The dopaminergic neural system plays a crucial role in motor regulation as well as regulation of anxiety-related behaviors. Although rats with neonatal dopamine depletion exhibit motor hyperactivity and have been utilized as animal models of attention deficit hyperactivity disorder, characterization of their behavior under anxiogenic conditions is lacking. In the present study, we investigated behavioral responses to anxiogenic stimuli in young adult rats with neonatal dopamine depletion using the open field (OF), elevated plus maze (EPM), and light/dark (L/B) box tests. The OF and EPM tests were performed under low-light and bright-light conditions. The ameliorative effects of pretreatment with methamphetamine (MAP) or atomoxetine (ATX) on abnormal behaviors induced by neonatal dopamine depletion were also assessed. Rats that underwent 6-hydroxydopamine treatment 4 day after birth showed significant increases in motor activity and decreases in anxiety-related behaviors in OF tests under both conditions and in EPM tests under bright-light conditions. Furthermore, rats with neonatal dopamine depletion did not show normal behavioral responsiveness to changes in the intensity of anxiogenic stimuli. Pretreatment with MAP (4 mg/kg) and ATX (1.2 mg/kg/day) ameliorated motor hyperactivity but not abnormal anxiety-related behaviors. These results suggest that the dopaminergic system plays a crucial role in the development of neural networks involved in locomotion as well as in those involved in anxiety-related behavior. The results indicate that the mechanisms underlying the abnormal anxiolytic responses partially differ from those underlying motor hyperactivity.